So what is it like to stay in one of the highly acclaimed hotels in the Marina Bay area? Pan Pacific Singapore has an unobstructed view of the Singapore skyline, and its club lounge is the best in Singapore – that’s what it is. But more than that, the hotel is one modern property that feels exactly like home. We have every reason for you to book a stay. Celebrate Pan Pacific Singapore’s 30th Anniversary this year and you are in for exclusive privileges. 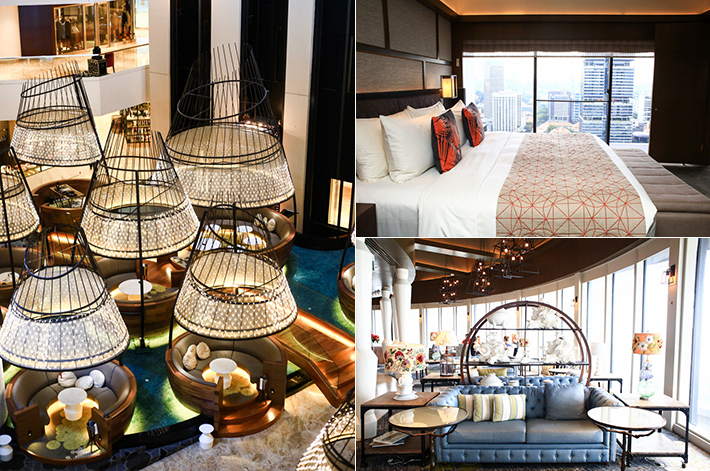 Pan Pacific Singapore’s 30th Anniversary Staycation Package includes complimentary daily breakfast at Edge – the award-winning buffet restaurant. On top of that, you also receive SGD30 Food and Beverage credit*, SGD30 savings on spa treatments at St. Gregory Spa and more. It is quite a package they have there as you can see, and wouldn’t you want to call the Marina Bay your home for a day with these perks? 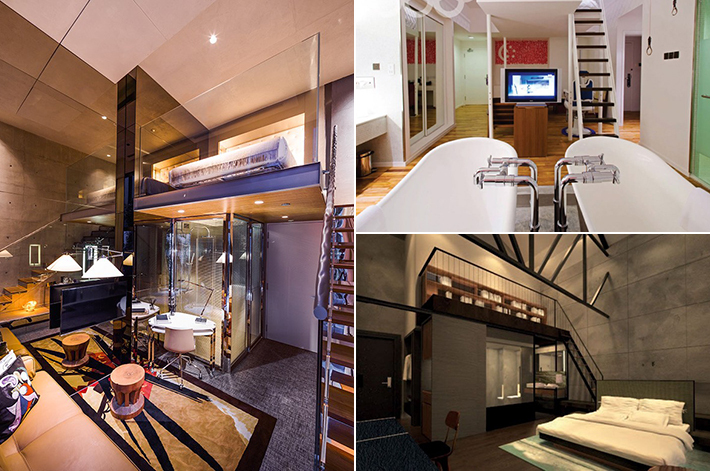 Staycations have become so common in Singapore, it is surely a regular date night idea for many couples. If you are planning a surprise staycation for your special someone on Valentine’s Day, you would want the hotel and the room to be unique and surprising, because normal rooms won’t do as they can still be dull even with the addition of rose petals on the bed and a bottle of wine and champagne. Instead on splurging all of your money on a glorious suite, why not just pick one of these dreamy hotels with one-of-a-kind rooms, and is guaranteed to give you something beautiful to remember? From sleek new hotels with an edge to swanky boutique hotels with reasonable prices, there is something for everyone. Here are 14 Valentine’s Day Staycation Ideas in Singapore For A Perfect February The 14th!